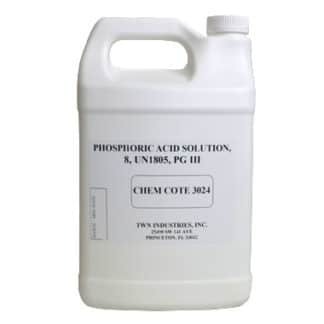 For any coating, the foundation is the most critical step in the process. Our primers have been engineered to ensure you get a high performance, long-term foundation. 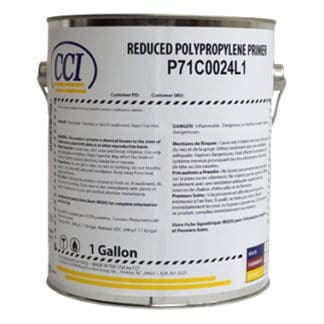 Our primers and adhesion promoters break down the surface of your substrate and ensure an unbreakable chemical bond. 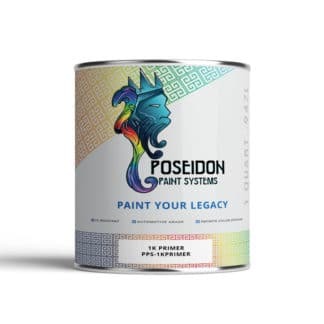 From primer to paint to clear coat, each Poseidon product features chemistry that works together to give you a coating that is worthy of a god.